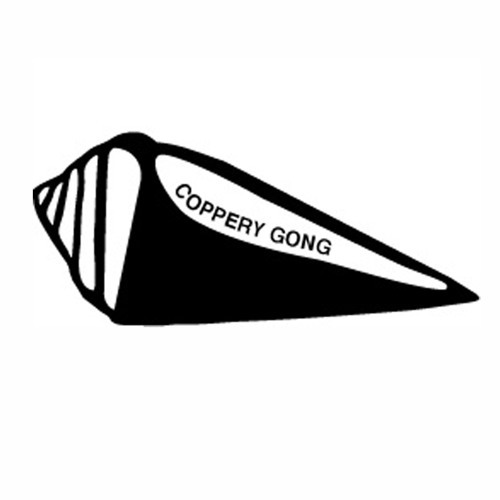 Welcome to Coppery Gong. We are a small but lively band of audio producers, and our agenda is merely to indulge our curiosity about the world. This site is where we will present the findings of our research – interesting thoughts, histories, experiments in sound, and fanciful nonsense. We hope you like what you hear here.